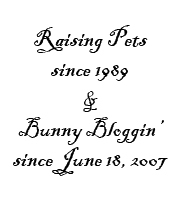 For the past few years, this blog would start “snowing” and when that happens, it means that Christmas is near. 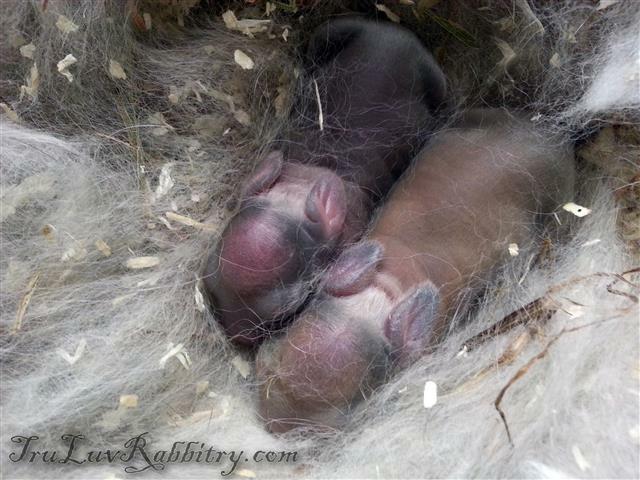 Besides from Christmas photo sessions, another Christmas tradition here at Tru-Luv Rabbitry is to get December babies. It brings a lot of joy to the heart seeing nest boxes lined with fur and warm babies in them during the rainy December month in Malaysia. Each year we try to get Christmas day babies but to date, I do not remember having such good timing. However, this year we are happy to announce the birth of a couple of special 1st December babies. 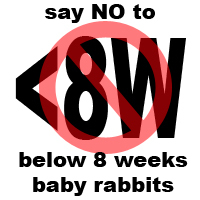 We hope to see them grow up into healthy and beautiful bunnies. Always nice to get babies in December. 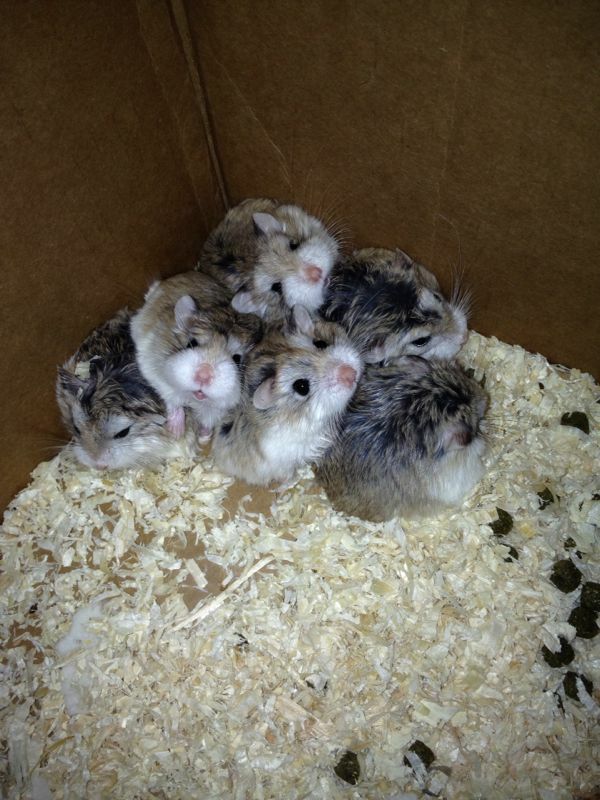 On the other hand, we would like to help re-home a few Dwarf Hamsters. These cuties were abandoned and now looking for homes to adopt them. If you or any of your friends is looking for little hamsters as pets, please feel free to call Mr. Brandon at 017-3211083. They are in healthy and good condition.